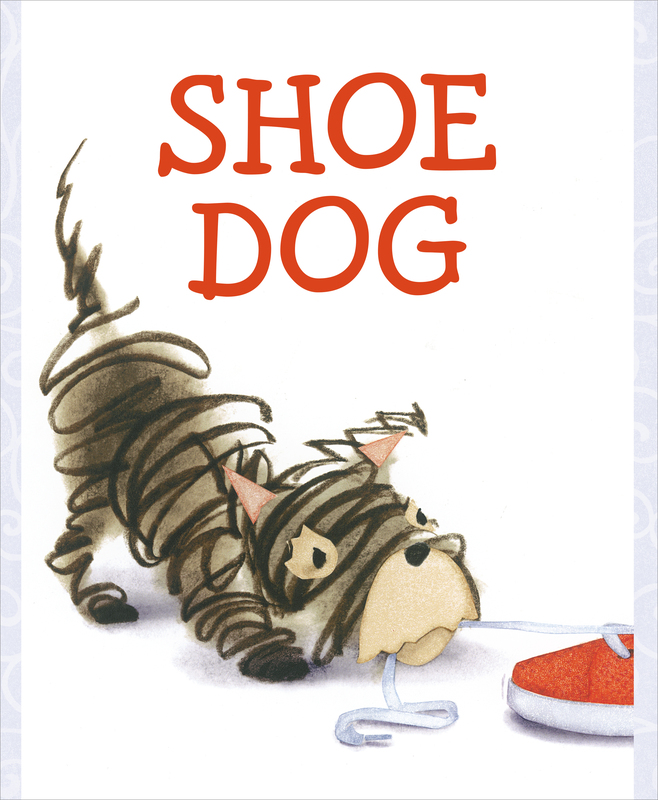 Shoe Dog loves to chew…well, shoes! But when his choice of chewables leads to trouble, a feline friend has a purr-fect solution. Shoe Dog likes to chew. And chew and chew. But he doesn’t chew a boring old bone. Not a squeaky old toy. Not a smelly old sock. Nope. Shoe Dogs chews…well, take a guess! Chewing shoes poses a problem, however, and Shoe Dog needs help to solve it. Good thing there’s...Shoe Cat! With illustrations so lively that Shoe Dog nearly scurries off the page, this is an irresistibly adorable read-aloud ideal for pet owners and animal lovers alike.